The 2018 Honda Clarity Plug-In Hybrid is now available at dealerships across the country, and drivers who take the time to explore this model’s trim levels will not be disappointed at what they find! 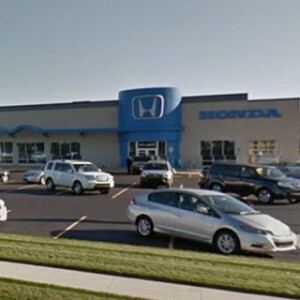 Honda’s hybrids have long been celebrated by Michigan’s drivers, and according to the experts at Kelley Blue Book*, the Clarity makes for a fine addition to the lineup. Drivers “looking for an ultra-efficient sedan that’s easy to drive, packs commendable value and features a slew of technology and safety features,” will see that the Honda Clarity’s trim levels are “at the top of the pack.” Read on to explore each of the Clarity’s trim levels. Many of the most desirable features you will find in a sedan come standard in the Clarity PHEV’s baseline trim level. 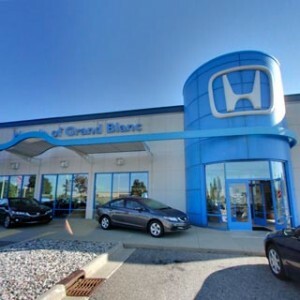 This model is priced at $33,400 MSRP**, and offers everything from Honda Sensing safety features to HondaLink smartphone compatibility. 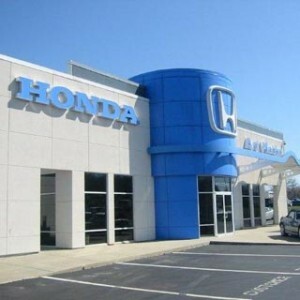 HondaLink:HondaLink makes it easy to access information on your Clarity, so whether you’re looking for vehicle guides, scheduling maintenance, or trying to remember where you parked, it’ll be the first place you check. When paired with a hybrid like the Clarity, the HondaLink app displays your power levels and helps you easily locate charging stations. Deceleration Sensors: The Clarity Plug-In Hybrid has been equipped with Deceleration Sensors that slow the Clarity—to a degree you specify—and allow the power to recharge the Lithium Ion Battery. A steering wheel-mounted selector allows you to choose between four different deceleration settings. Entertainment Systems:Every Clarity comes standard with an 8-Inch Display Audio Touch Screen, a 180-Watt 8-Speaker Audio System, Apple CarPlay, Android Auto, and much more. Use the Display Audio system’s 8 customizable touch-screen button tiles to easily customize your entertainment system and access all your favorite features. Safety and Visibility: Clarity driver will travel safely thanks to automatic headlights, LED Daytime Running Lights, a Multi-Angle Rearview Camera, and the Honda LaneWatch Safety System. 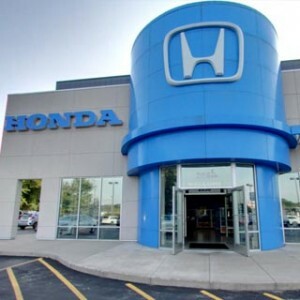 Honda Sensing also comes standard and includes a Collision Mitigation Braking System, a Road Departure Mitigation System, Adaptive Cruise Control, a Lane Keeping Assist System, and much more. The 2018 Honda Clarity Plug-In Hybrid’s Touring model adds to the baseline trim’s extensive list of features with leading comforts and conveniences. 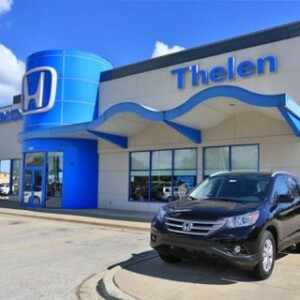 High-tech features like Remote Climate Pre-Conditioning and the Honda Satellite-Linked Navigation System come standard, so when you’re traveling in the Touring model, you’ll always be prepared for whatever life throws at you. The Touring model is priced at $36,600 MSRP**. Satellite-Linked Navigation: You’ll get where you’re going with less stress when you employ the Clarity’s Satellite-Linked Navigation System. This Garmin-based device gives you access to Voice Commands, HD Digital Traffic updates, predictive local search, and of course, turn-by-turn directions. Leather-Trimmed Interior: Leather-Trimmed Seats, a Leather-Wrapped Steering Wheel, and a Leather-Wrapped Shift Knob all come standard in the Clarity’s Touring trim. What’s more, Heated Front Seats ensure you’re traveling in ultimate comfort in the Clarity. Power-Adjustable Seating with Memory: The Clarity PHEV Touring includes an 8-Way Power Adjustable Driver’s Seat and a 4-Way Power Adjustable Passenger’s Seat. The 2-Position Driver’s Seat Memory Function even remembers your preferred seating configuration and feature settings. Remote Climate Pre-Conditioning: In 2018, there’s no reason to spend excess time fiddling with superfluous buttons and dials. The Clarity PHEV Touring comes standard with Remote Climate Pre-Conditioning technology, letting you use your smartphone to alter your Clarity’s temperature settings on the go. Take the Clarity for a Test Drive! Get in touch with one of our expert representatives to discover which 2018 Honda Clarity trim level is right for you! Both the baseline trim and the Touring model are available now at your local Honda dealer. What’s more, when you act on one of our current offers, you can take home the Honda you’ve always wanted for a price that’s just as exciting. Take the 2018 Honda Clarity Plug-In Hybrid for a test drive today!